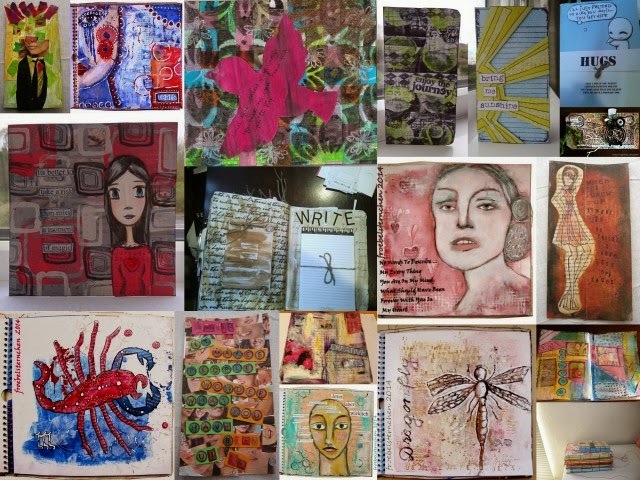 First of all I would like to share the February projects created by all my Junk Journaling Facebook group. Aren't they fabulous! I think I just about kept up through the month as I had 29 Faces on my hands. So here we are March already and here is my junk journal inspiration for the month. Junk Journal 14 March from miss craft mad on Vimeo. Below is the junk I used to create my page. I do hope you might join us, whether you use a little or a lot of junk it all counts! AMAZING project Clare.. I love this artful recycling you made! Thrilling! 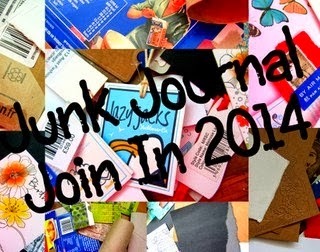 Fab junk journal page, no idea what a junk journal is mind you lol. Presuming you gather any junk mail or bits from any given month & create a page? I'm seeing so much amazing junk journalling as I travel around Craftyblogland - it's a brilliant idea, Clare, and I love what people are creating. Fabulous March page - the acetate is a brilliant base for those funky circles. Great project- as always I am inspired by your use of materials and colours. This is zingy- just what we need on a cloudy day like today.